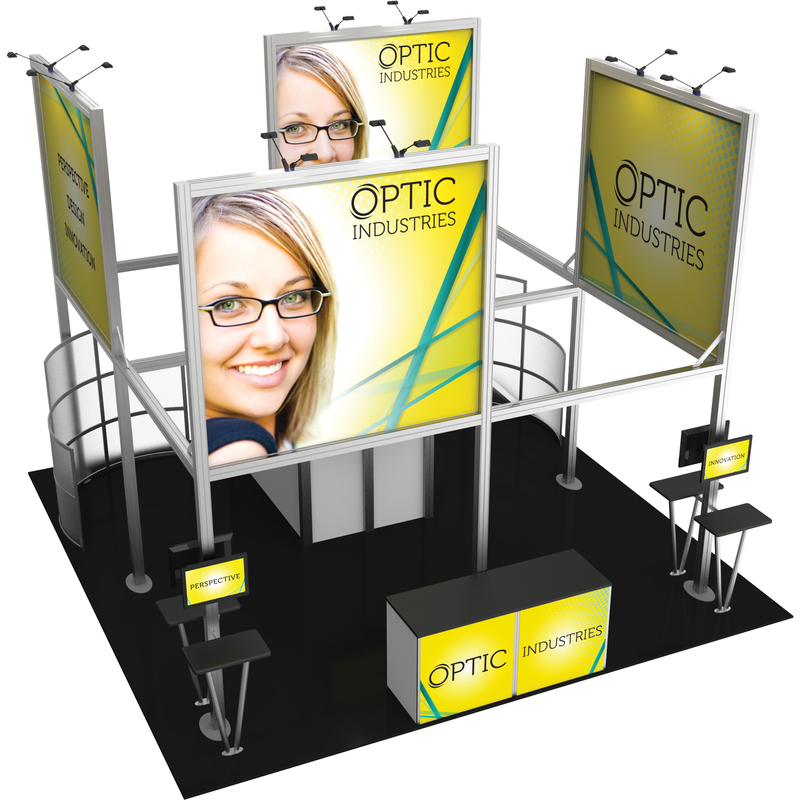 Orbus Exhibit & Display Group®, one of North America’s leading trade suppliers and manufacturers of display, exhibit and event solutions uses KeyShot rendering software to create and maintain a library of over 6,000 display product renderings and over a thousand custom exhibit project renderings. 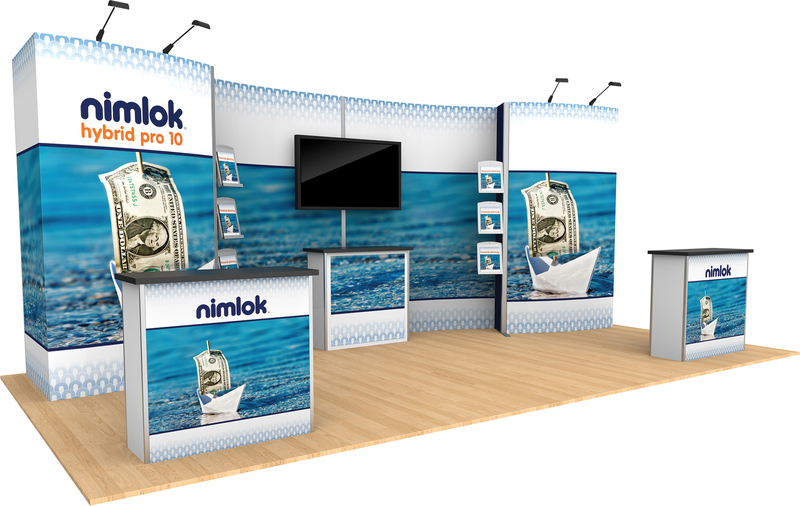 Orbus has an enormous challenge–creating product shots of nearly 2,700 off-the-shelf exhibit and display products. 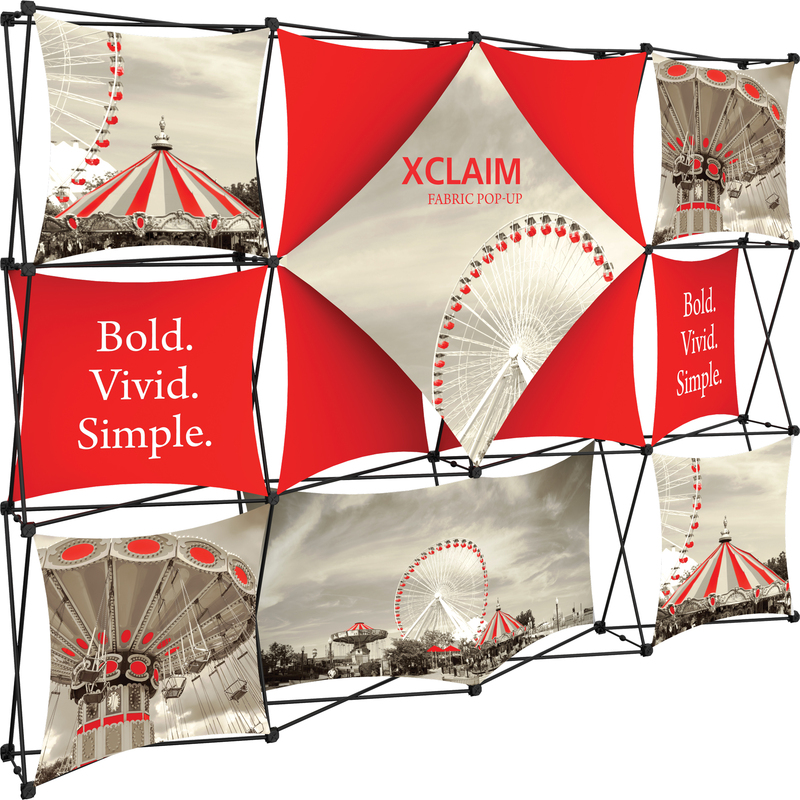 Instead of the time and expense of photographing all the products using traditional photography, the company utilizes KeyShot to efficiently create multiple views–top, left, right and overhead, and soon 360 degree–to visually and clearly articulate the display products available for purchase. 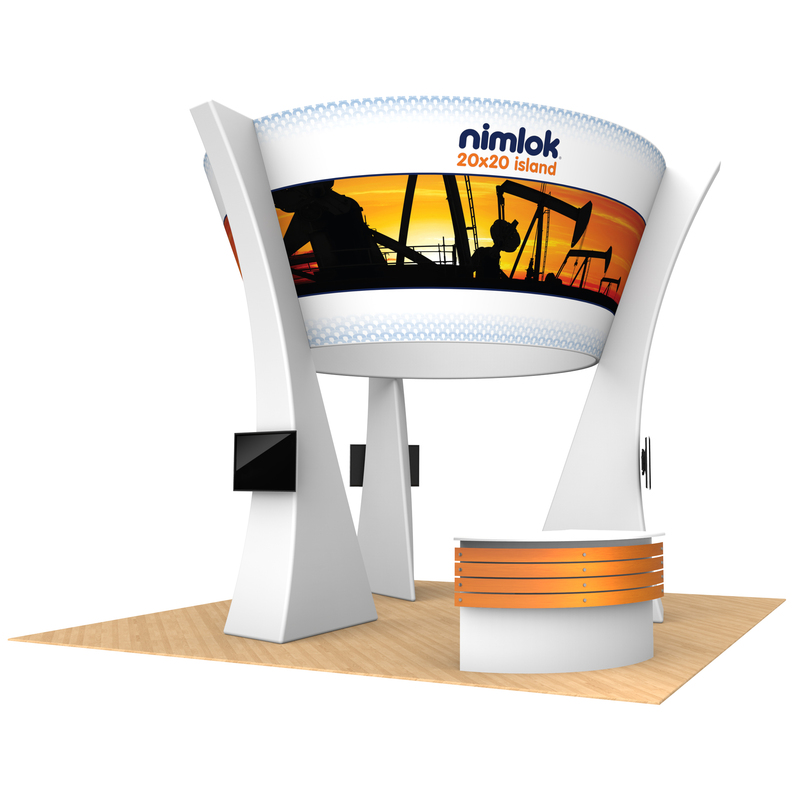 Display product renderings are featured in the company’s many marketing sales and materials, including catalogs, websites, web stores, assembly instructions, assembly videos, emails and much more. 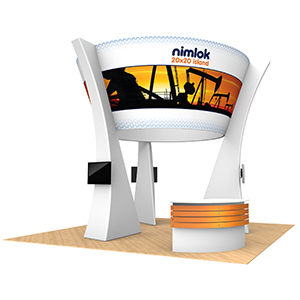 The company’s non-branded display product website, which dealers are encouraged to use as their own, features a majority of the product renderings created with KeyShot. 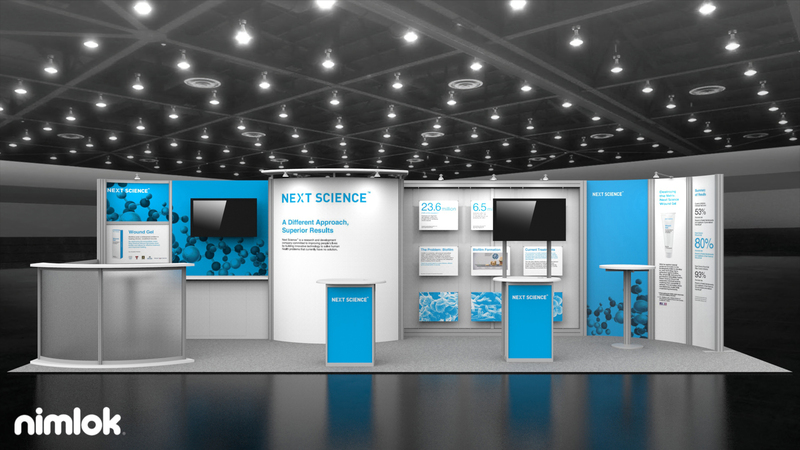 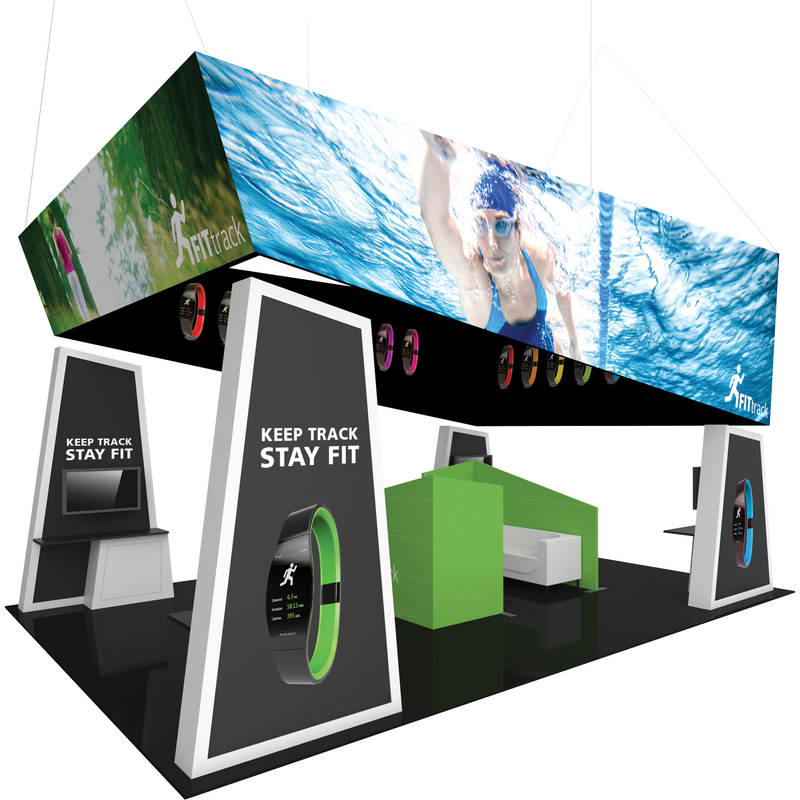 Also, Orbus also uses KeyShot renderings of the custom exhibit and fabric structure projects to share ideas of what can be uniquely tailored and built in a customized display. 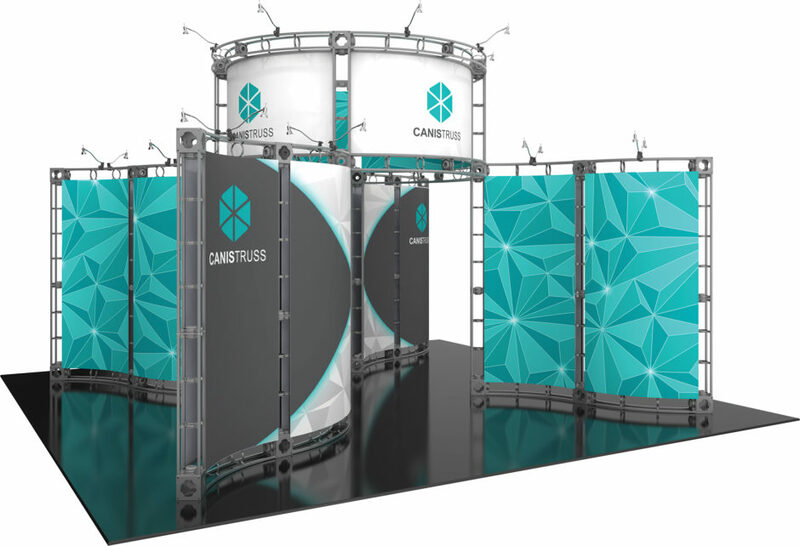 Portfolios of such renderings are contributed to monthly and help Orbus serve its dealer network with fresh, new exhibit ideas to continuously share with their customers and prospects. 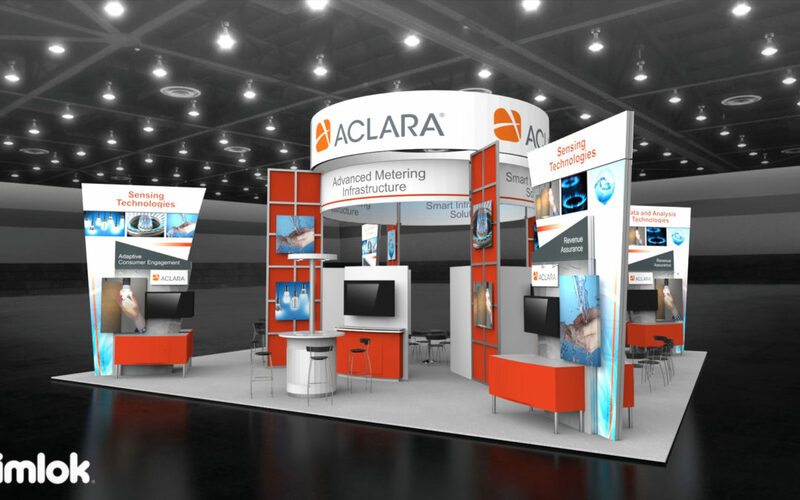 A sample of such renderings can be found in this portfolio of custom exhibits. 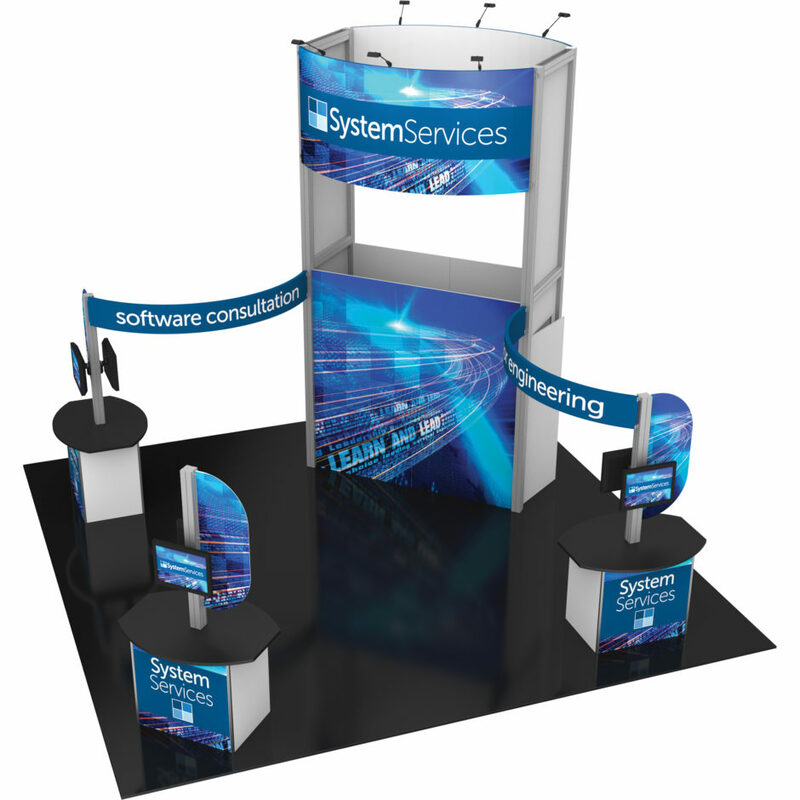 KeyShot is a critical software for Orbus and enables the company to continuously innovate, enhance and evolve its appearance of tradeshow exhibit and display products and solutions.